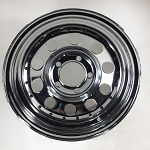 We are pleased to be able to offer you a great selection of Carlisle tire and wheel products. 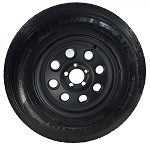 Since 1917, Carlisle has been creating quality trailer tires tires and trailer wheels for vehicles and specialty applications. 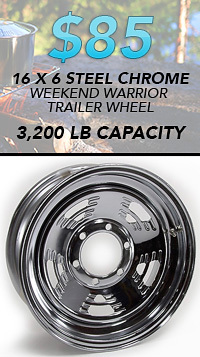 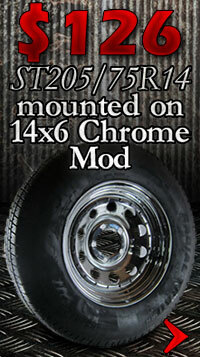 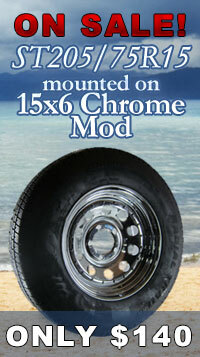 They offer the most comprehensive line of wheels and tires that are currently available. 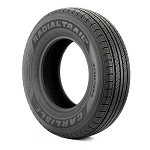 Carlisle trailer tires use DuraTrail technology which allows them to carry heavier loads with more stability. 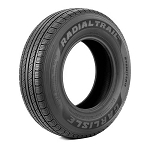 The Radial Trail RH Series offers more than a dozen sizes that fit your every need--your ATV, boat trailer or big rig. 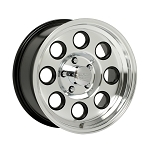 They utilize two new Carlisle technologies to make them more durable and hold up to heat better than the competition. 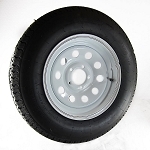 The result is a stronger tire with better tread and higher heat aging endurance. 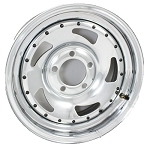 Carlisle trailer tires and wheels are DOT approved and offer the best in style, safety and performance. 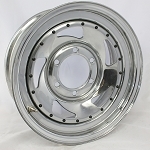 Carlisle's aluminum trailer wheels come in multiple designs and have a special coating that protects them against the elements. 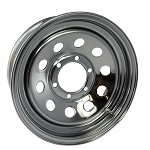 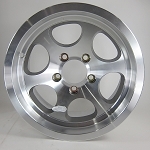 Their one-piece aluminum alloy construction makes them a snap to put on your vehicle. 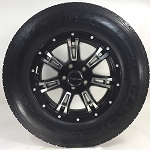 When you need trailer tires and wheels that are reliable, offer consistency and provide a great value, look no further than Carlisle trailer tires and wheels. 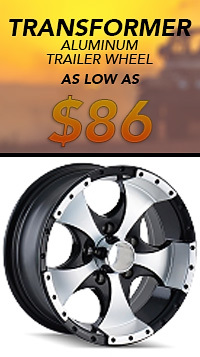 We'll help you choose the right Carlisle products for your individual needs, with the lowest prices and free shipping, we can't be beat!